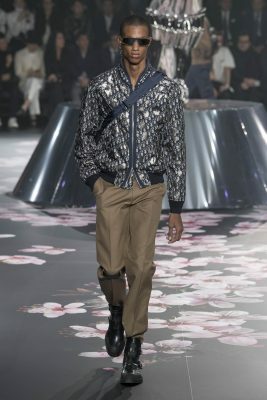 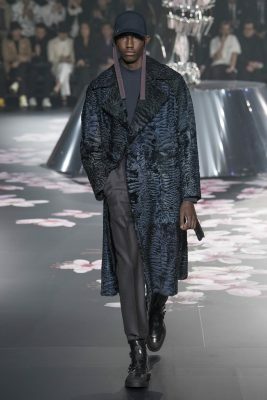 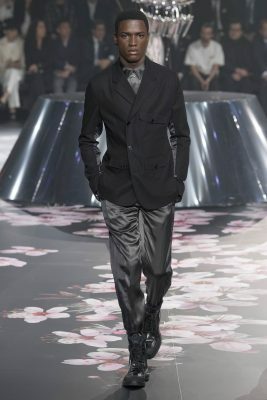 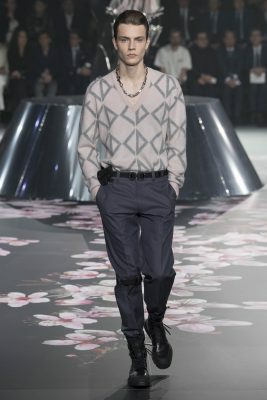 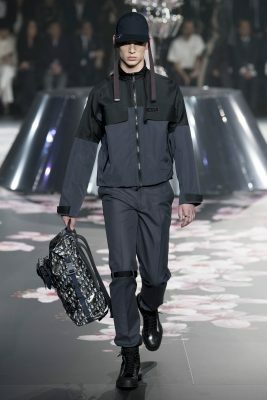 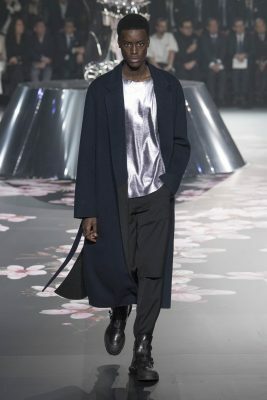 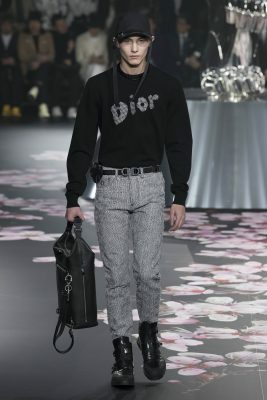 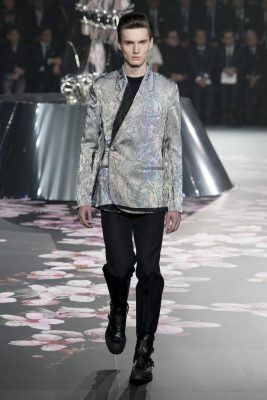 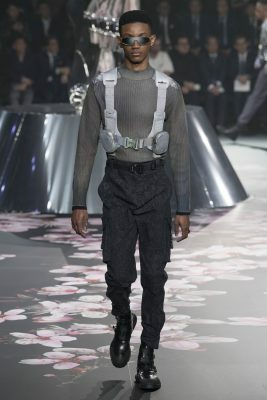 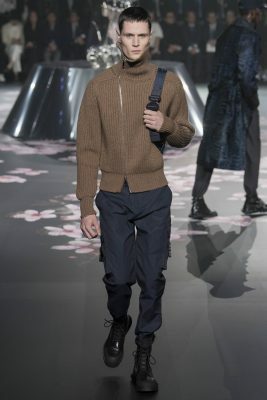 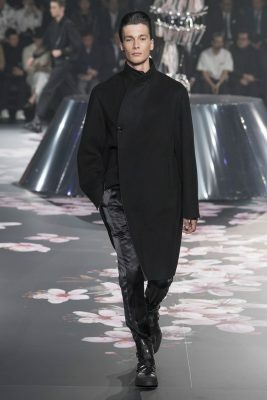 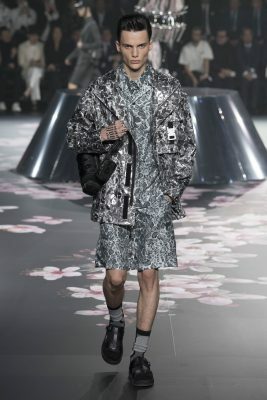 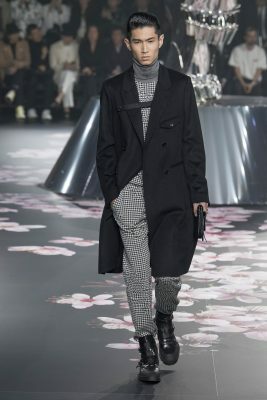 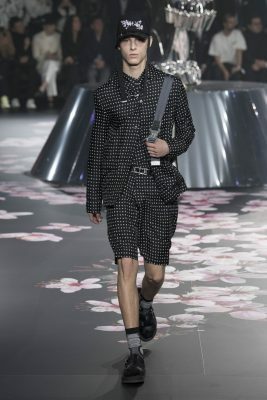 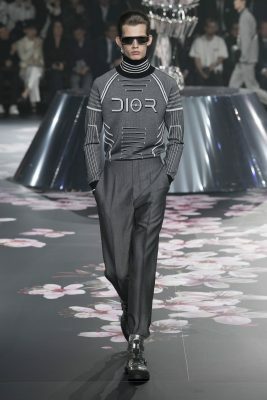 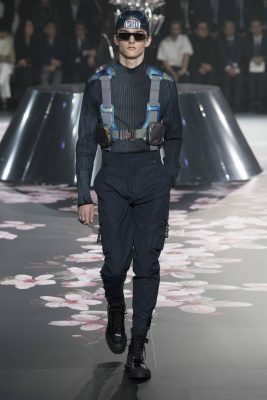 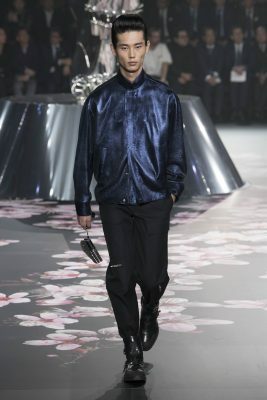 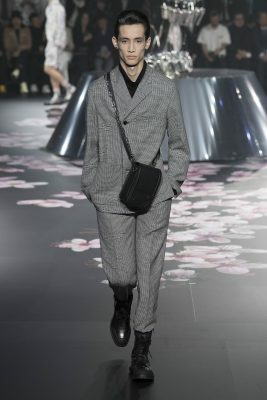 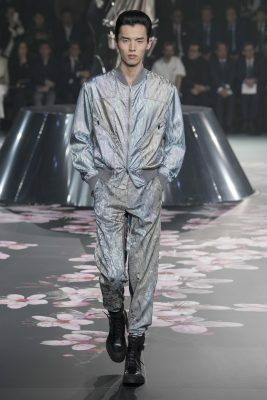 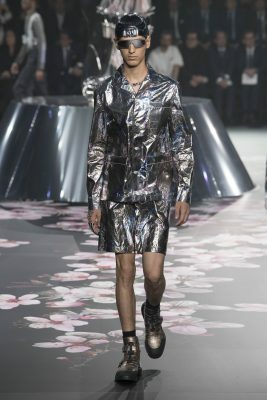 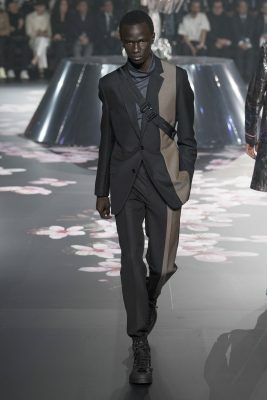 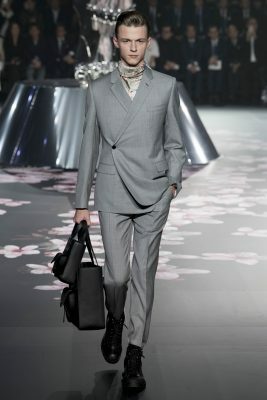 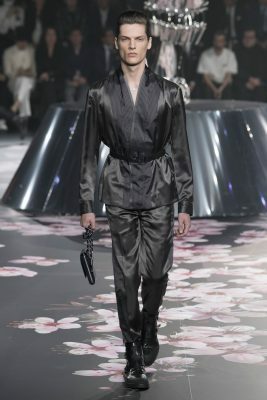 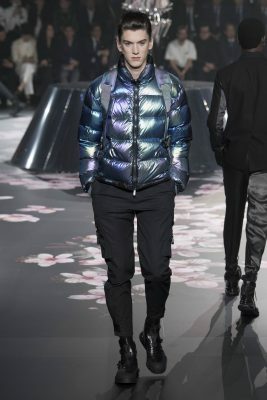 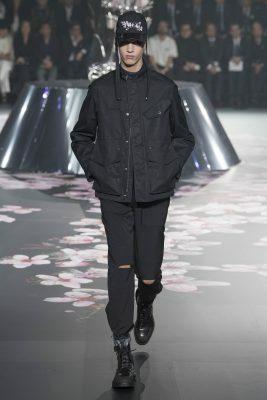 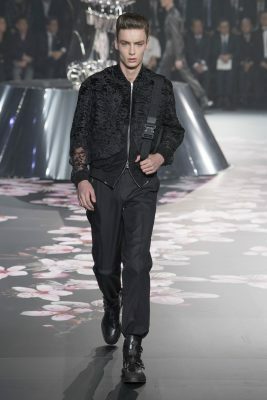 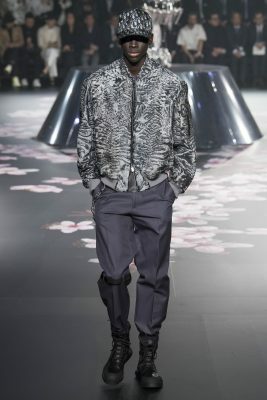 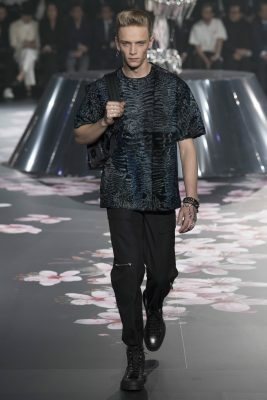 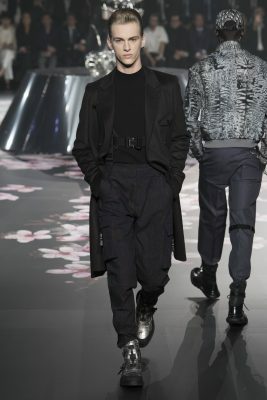 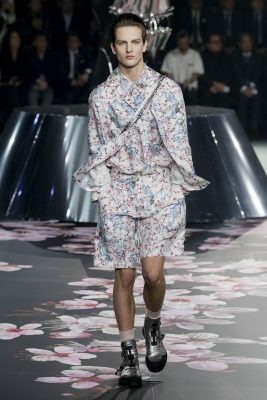 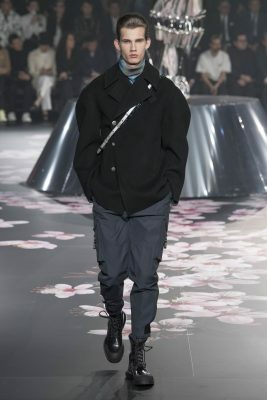 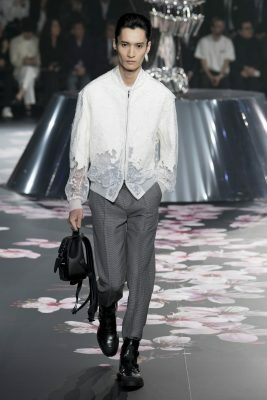 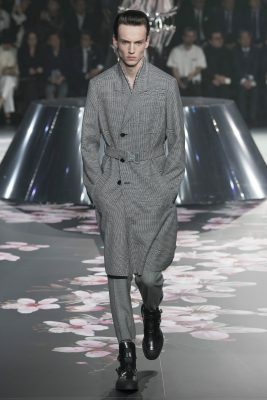 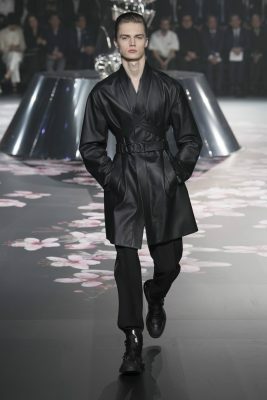 Over the weekend, Kim Jones debuted Dior Men’s Pre-Fall 2019 collection in Tokyo. 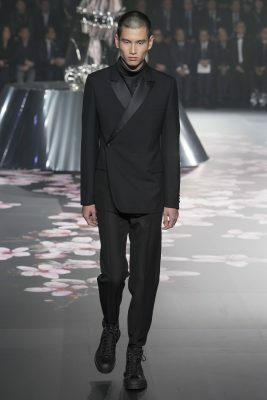 Japan comes as the natural choice for the house of Dior to debut this collection, as Dior has a long history and deep history in Japan. 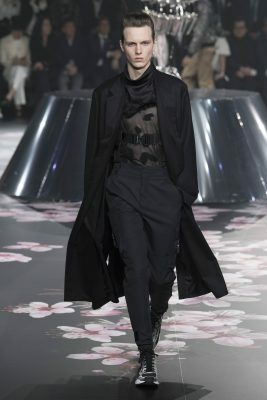 Christians Dior was fascinated by the country and what it had to offer. 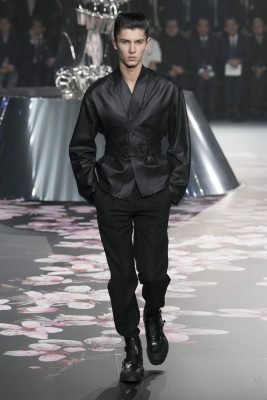 He studied the country’s culture and dress only for them to become an inspiration for his haute couture collections. 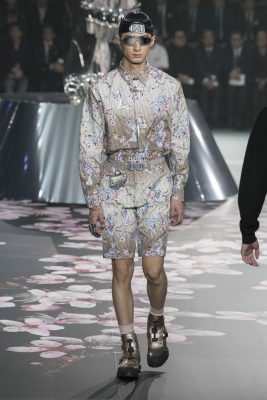 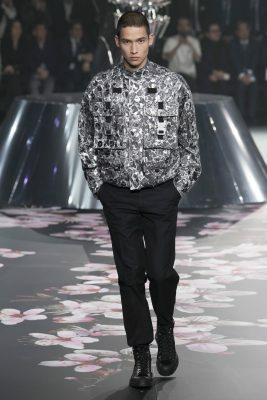 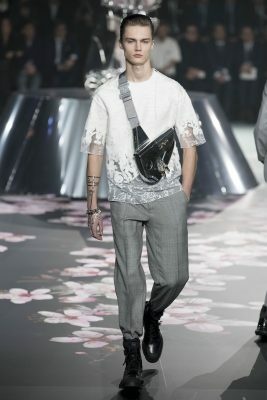 Adding to these ageless imprimaturs of Dior’s style, Kim Jones draws on the hypermodern reality of Japanese culture today as he chose to explore its modern actuality rather than its historical myth, yet referencing both the country’s storied past and its often-imagined future. 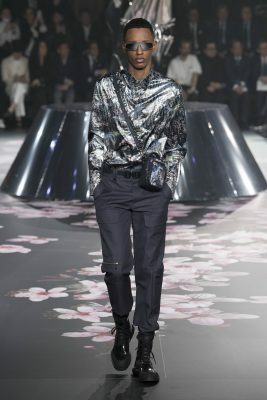 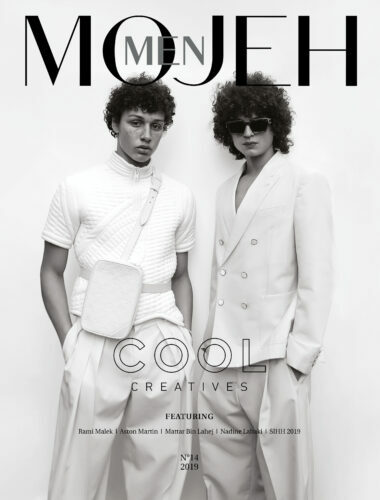 The collection is a symbiosis of the traditional and the new, merging couture methodology with cutting-edge technology to create a fresh hybrid. 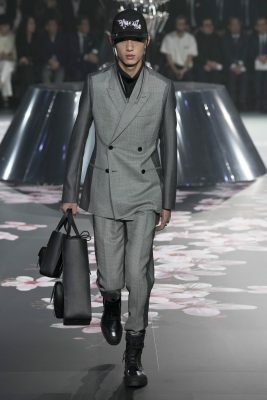 The show, which was attended by a plethora of A-List celebrities from across the globe, was an extravaganza like no other. 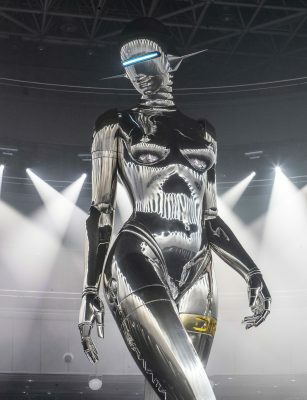 The runway featured an 11-meter long robot, which was elevated on a 1-meter high base. 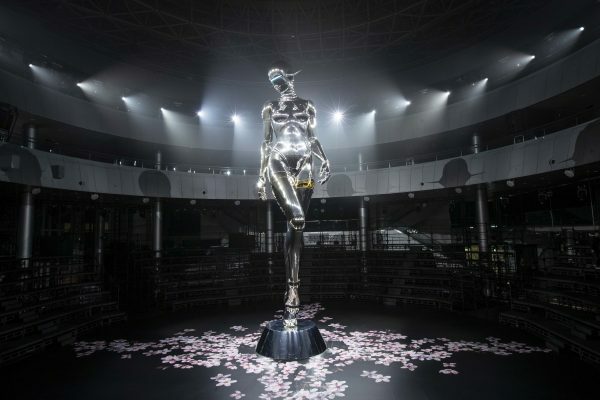 A team of 16 people began working on bringing this out of the world installation to life in mid-September this year. 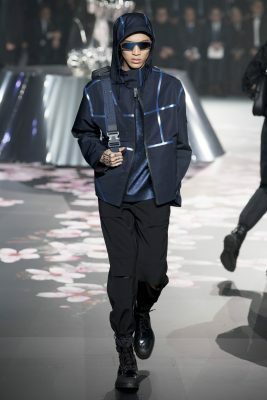 The show’s scenography was designed by Alessandro Garofalo. 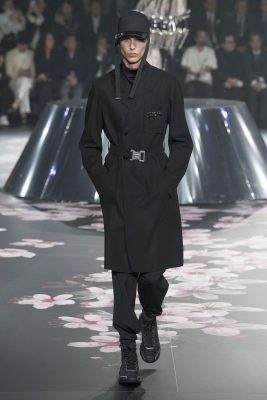 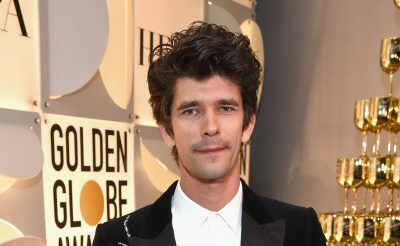 Watch the complete show, which was originally streamed on Christian Dior’s official YouTube channel.